Happening Conferences and Events is merging with Scottish planner Intelligent Events, as part of a strategy targeting association conferences in Scotland. 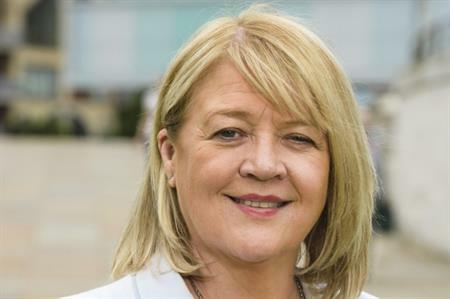 The two companies will pool and share resources to drive more association business to Scotland, with Happening Conferences and Events launching a new office in Dunblane, Scotland, in addition to its Belfast, Dublin and London bases. Current managing directors, Anne Doherty of Happening Conferences and Events and Celia Lloyd of Intelligent Events, will be working closely together on future events. Doherty, said: "Celia and I have worked together on a number of projects over the past few years. We came to realise that our skills complement each other’s in such a way that improved the efficiency and support that we could provide for our clients. We are really excited to now provide a Scottish base for Happening, and look forward to our continued relationship with Glasgow City Marketing Bureau." Lloyd added that it was ‘a great opportunity’ to increase support for association conferences throughout the UK, Irish and Scottish markets. The two company directors have delivered events for more than 60 associations including the World Association for the Advancement of Veterinary Parasitology, the Commonwealth Law Conference, the European Association for Urogenital Radiologists, the Atomic Layer Deposition Conference and the International Symposium for Paediatric Neuro Oncology.